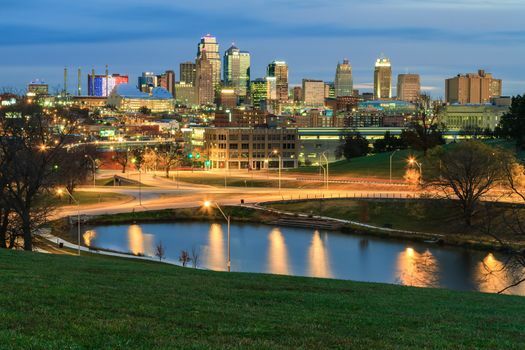 Known for its delicious barbecue, exciting jazz history and unique fountains across the city, Kansas City, Missouri, makes it easy to set up an amazing romantic getaway to explore the beauty of the town. Check out these tips to make the most of your weekend getaways in Kansas City. Kansas City offers much more than barbecue when it comes to dining during your Kansas City couples getaway, although the barbecue is known as some of the best in the country. Starting with smoky meats wrapped in newspaper in the 1920s, barbecue in Kansas City has evolved into something unforgettable with more than 100 restaurants in the metro area alone. 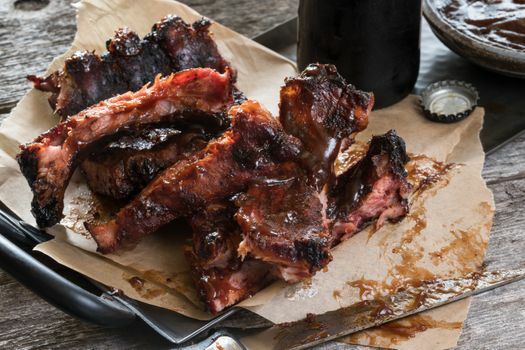 Check out the Kansas City Barbecue Society to get information and suggestions for the top barbecue locations in Kansas City, Mo., or stop a local in the street for awesome suggestions. Not a fan of barbecue? It’s not a problem during your weekend getaways in Kansas City. Check out Latin, Spanish, Mediterranean and even German cuisine while you explore the city. 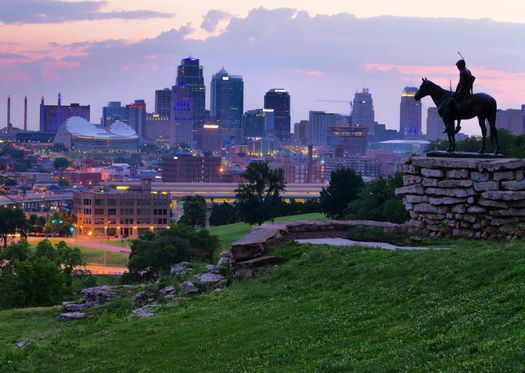 Known as the City of Fountains and the Heart of America, Kansas City offers tons of gorgeous places to explore during your couples getaway. 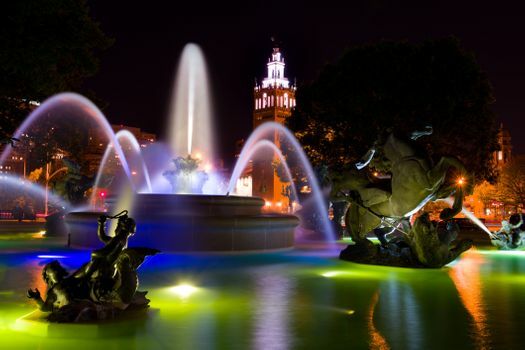 Wander the Country Club Plaza area to see the J.C. Nichols Memorial Fountain, hop through the spray at the Crown Center fountain and head toward Union Station for the incredible Henry Wollman Bloch Fountain that towers over the building itself. Step into the Country Club Plaza to do some drive-in shopping, and check out the Kansas City Ballet or Symphony for some of the city’s celebrated culture. Although hotels and motels are found all across Kansas City, your weekend getaways in Kansas City are even more romantic when you select a lovely vacation rental. Pick a cozy and quiet midtown condo with two bedrooms located on the top floor of a remodeled Victorian home. Look for lovely wood-burning fireplaces, comfortable couches and cool views of the city below. Condos and apartments are ideal choices for a Kansas City couples getaway, and they’re often less expensive than a hotel. Check out vacation rentals in areas close to the attractions you love, and select a home or condo that suits your style. 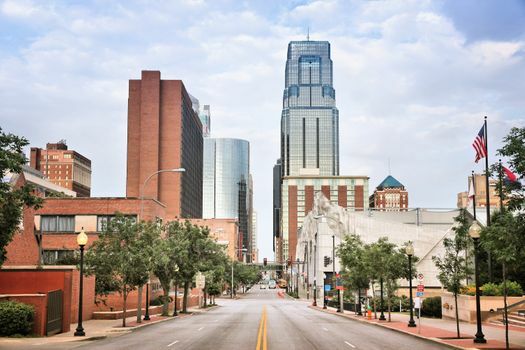 Towering modern condos and remodeled historic homes are found in the downtown and midtown areas of Kansas City. Pick a perfect Plaza area condo, and settle in just steps from all of the jazz clubs, restaurants and parks in central Kansas City. Check out places that offer lovely patios, gas fire pits for evenings outdoors and gated parking that is included with your vacation rental pricing.